 The UCS Group (UCS) invests heavily in technology to support our growing business and customers.  The suite of applications that support our business permits the electronic transfer of information from initial quote request, to scheduling, to procurement, to field deployment and audit, through to final customer invoice, without needing to generate paper files.  Our systems are provided directly to the workforce in the form of field mobility devices, which enables the workforce to perform online tasks in real time, including timesheets, JSEAs, vehicle safety checks, downloading current SDS and current work instructions, accessing project details and so forth.  These tools enable UCS to provide our customers with greater certainty about the status of their projects, while reducing errors associated with multiple hand-offs and manual data entry.  UCS will continue to invest in our systems to further empower our front-line people and customers with the accurate and timely information they need.